18 year-old IOLITE has set a massive blaze with her latest single "Ring of Fire". The verses have this dance like feel as the production surges with burning synths as IOLITE as fuel to this fire. The chorus comes in scorching hot as the production grows and the flames reach for the sky. 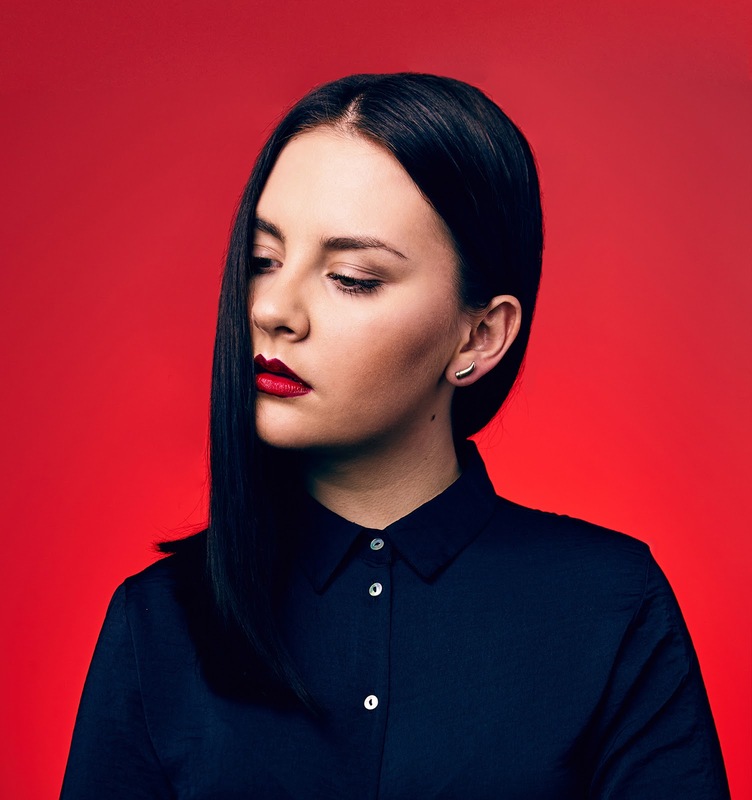 There's no doubt you can find the comparison in IOLITE's sound to the likes of Lorde and Broods, but she absolutely creates her own style on this track. Feel the burn from this one below.